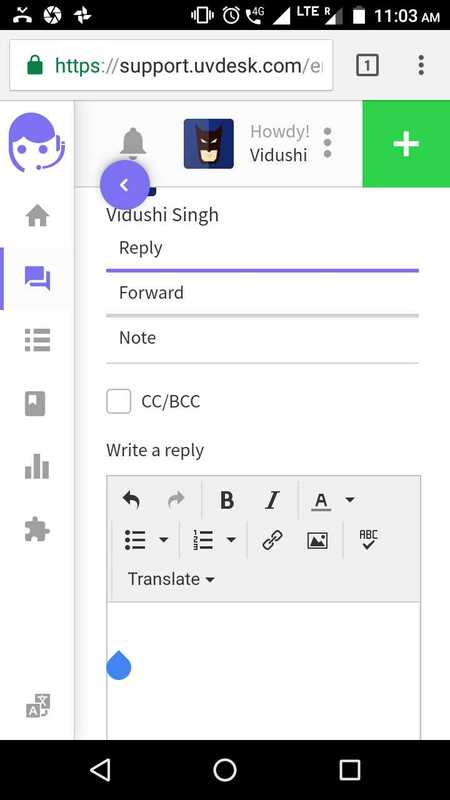 How to use UVdesk in mobile? 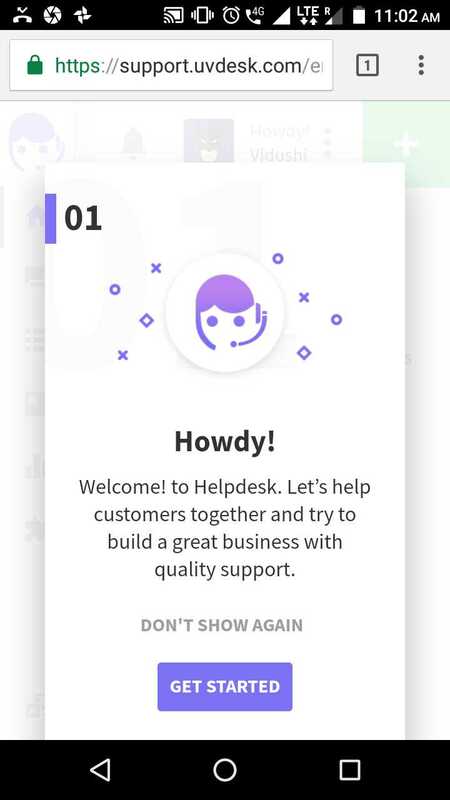 Mobile friendly helpdesk makes your task much easy to manage your customer's query in an expert way anytime and everywhere. And it makes you more updated. 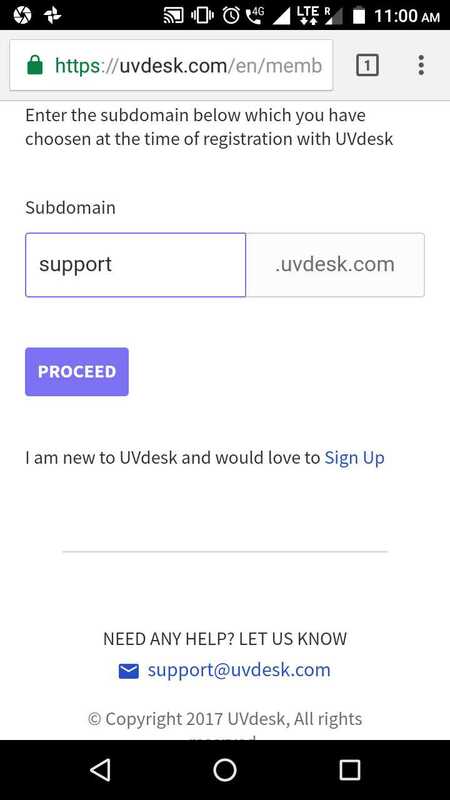 Type UVdesk.com on your browser it will automatically redirect you to it's landing page. Then click that three lines appeared in the top right corner and find the Login Option. 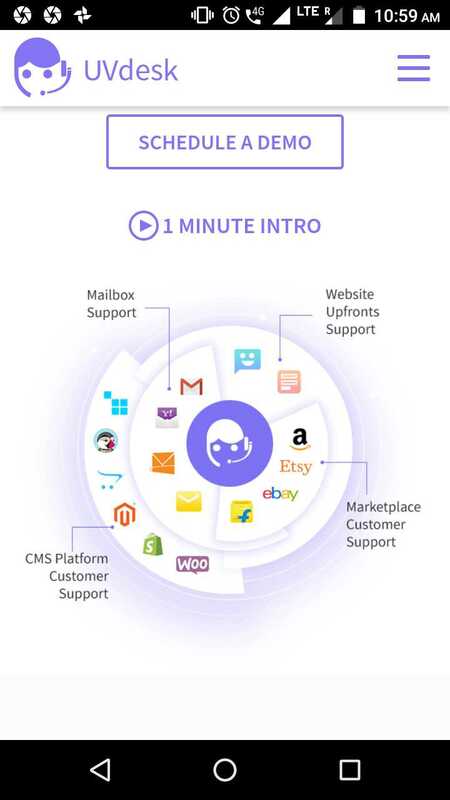 Click on Login option then enter your all required details. 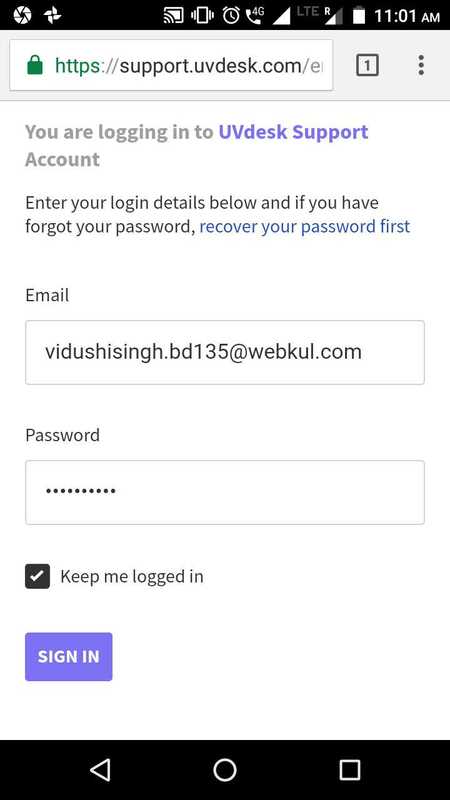 After entering your required details click on SIGN IN. 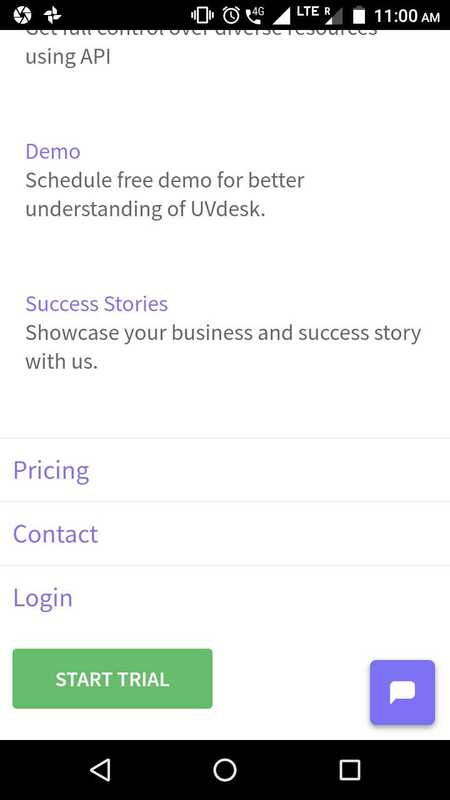 Now, UVdesk will open on your mobile likewise the screenshot. 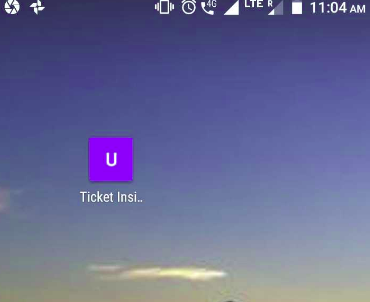 Ticket View List Page on mobile. 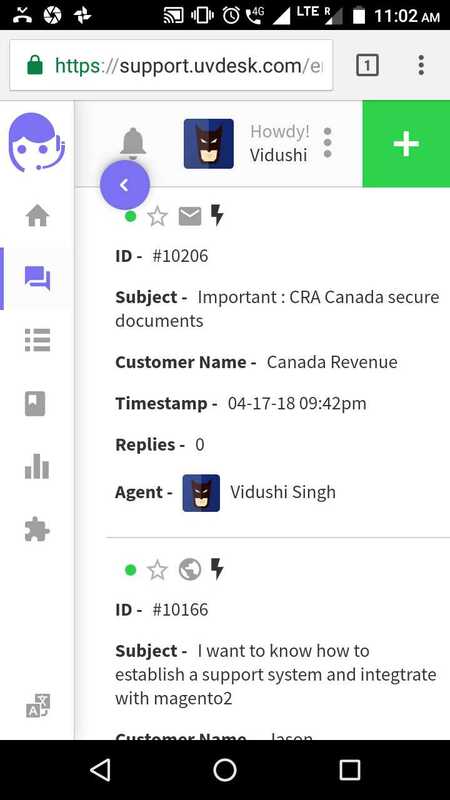 Ticket reply panel on mobile. 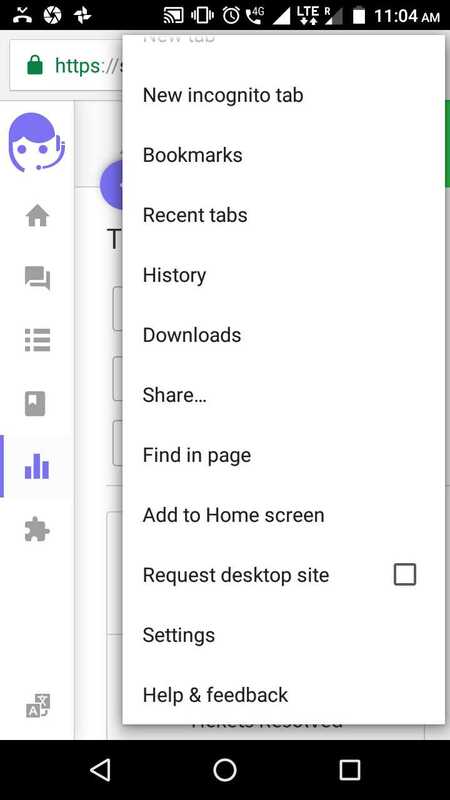 You can use the option available in chrome "Add to Home screen" for the quick access to a particular page. 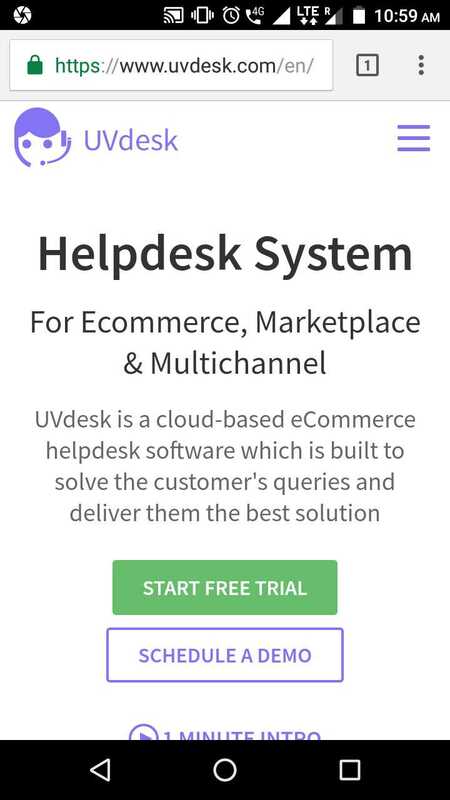 Home screen view of UVdesk helpdesk. 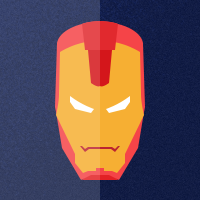 Which will help you in better tracking no matter where you are.